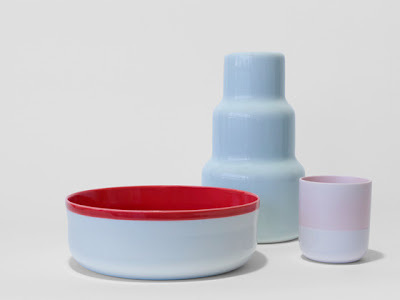 Here are our favourites of this year's Salone del Mobile : Colour Porcelain by Scholten & Baijings, part of the design studio's tableware collection for one of the oldest porcelain manufacturers in Japan, 1616 Arita. Chandlo by Doshi Levien for BD Barcelona. 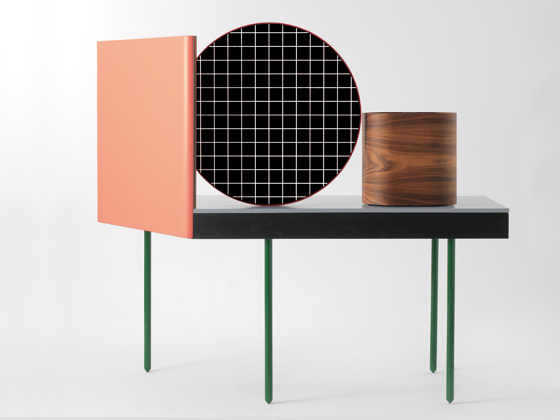 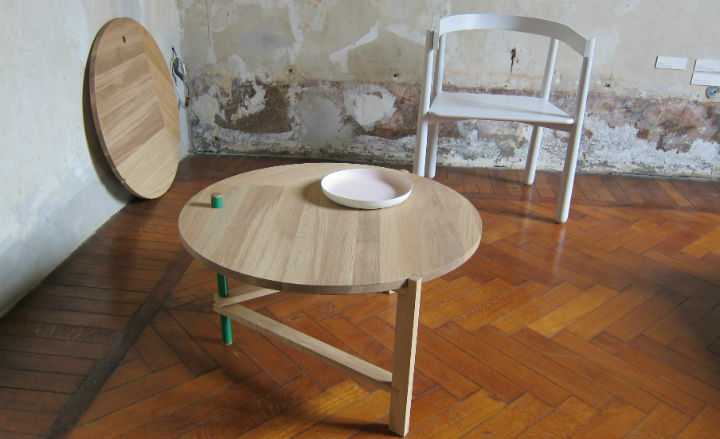 A Frame Table by Tomas Alonso for Karimoku New Standard, exhibited in a historic Milanese apartment in Brera.